BACK ON MARKET! 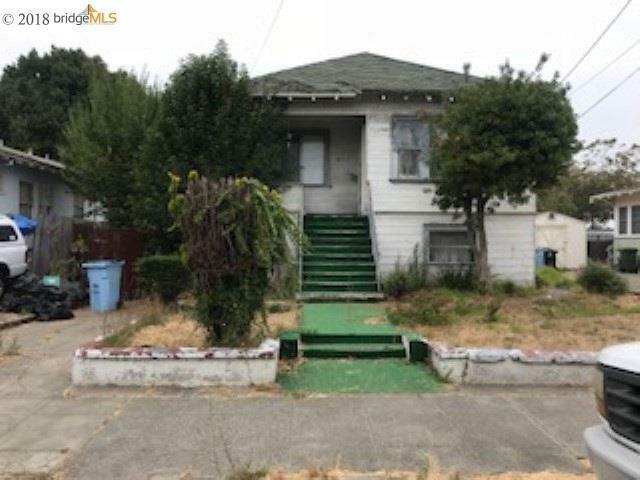 This Berkeley fixer is located in Desirable Area. Close to UC Berkeley, shopping, eateries, public transportation, freeways and has potential galore. Bring your imagination!